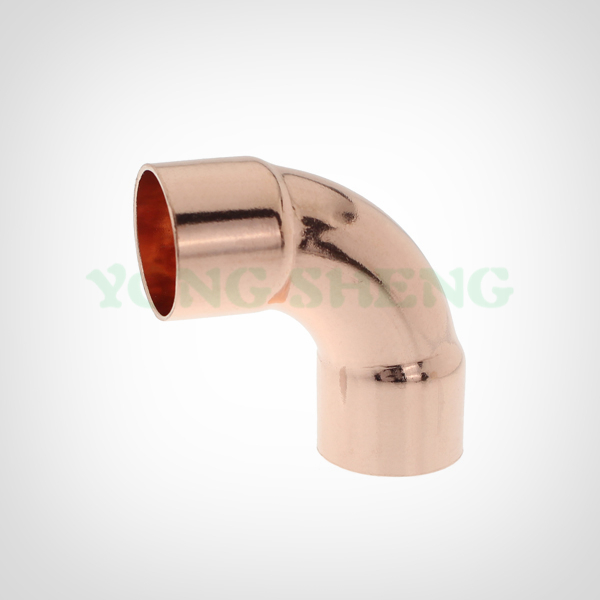 This variety of Copper Fitting Reducer is widely used to join two pipes of different sizes. It is manufactured in various alloys, schedules, sizes, and flange configurations. The product has various sizes for your selection . Packaging Details:Export netural packing (PCV bag,inner white box,master carton, Pallet.) or Cutomized packing as request. The Yongsheng Copper Fitting Reducer SR is used in residential and commercial systems such as potable water, air conditioning and refrigeration. The Acr Fitting Reducer SR is used when velocity is not a problem. In addition to its inherent qualities of beauty, durability and low maintenance, copper`s reusability makes it an ideal application in sustainable projects. Looking for Plumbing Fitting Reducer SR Manufacturer & supplier ? We has a wide selection at great prices to help you get creative. All the Copper Fitting Reducer SR are quality guaranteed. We are China Origin Factory of Copper Fitting for Plumbing. If you have any question, please feel free to contact us. Looking for ideal Red Copper Long Elbow Manufacturer & supplier ? We have a wide selection at great prices to help you get creative. All the Copper Long Elbow are quality guaranteed. 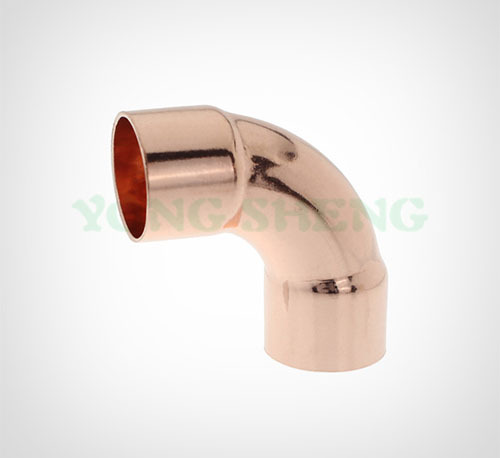 We are China Origin Factory of High Quality Copper Long Elbow. If you have any question, please feel free to contact us.